Unmolassed beet pulp is a versatile and useful feed which we use as a beneficial ingredient in a range of our feeds. It is highly palatable, low in starch and sugar and provides highly digestible fibre to support your horse’s beneficial hindgut microbes. Beet pulp is a by-product of the sugar industry. 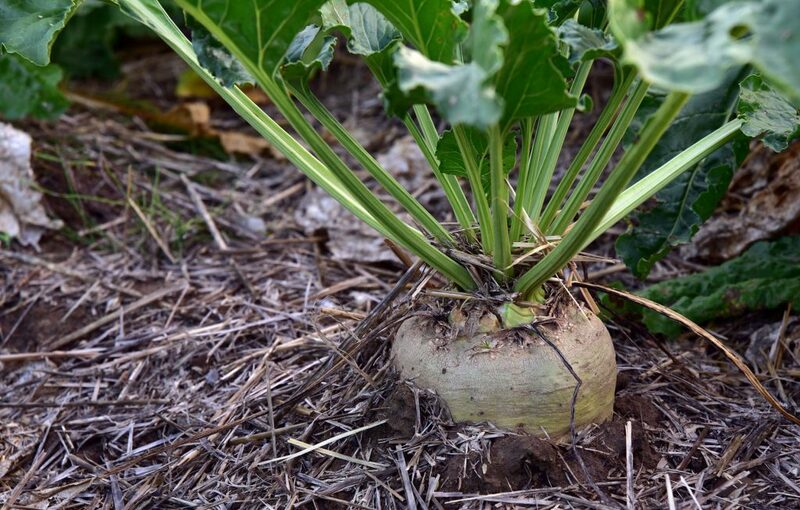 Sugar beet is grown and harvested to make sucrose and sugar and the fibrous plant material left over, once the sugar has been removed, is what’s commonly known as sugar beet pulp. What is the difference between molassed and unmolassed beet pulp? The answer to this is pretty simple – molasses is added to beet pulp to produce either molassed beet pulp or not to create unmolassed beet pulp. Either of these can be fed soaked on their own or become a beneficial ingredient in a range of horse feeds. Here at Castle Horse Feeds we only use unmolassed beet because it provides low levels of sugar, which means it can be used throughout a range of feeds for a wider variety of horses and ponies. A source of slow-release energy which support works and provides stamina whilst keeping excitable behaviour to a minimum. 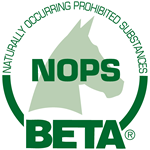 At Castle Horse Feeds we like to embrace functional ingredients that have nutritious benefits for your horse. Unmolassed beet pulp is included throughout our Smart range – Smart Balance, Smart Muesli, Smart Zero Lite, Smart Zero Mix, Smart Zero Mash and Smart Zero Cubes to provide your horse with all of the benefits of beet, in an easy to digest, convenient form. Although it’s not a necessity provided your horse has plenty of forage and a good balanced diet, adding beet pulp to your horse’s diet can be beneficial to boost fibre levels and help support optimum digestive health. Just make sure you choose the unmolassed version! 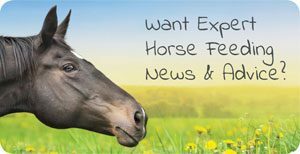 If you have any questions about feeding your horse, feel free to get in touch via the comments below, email theteam@castlehorsefeeds.com or fill in our Equine Diet Planner form and we’ll get back to you with personalised nutritional advice for your horse. Remember, we’re here to help!